Your doctor will attempt to rule out other, more common causes first. 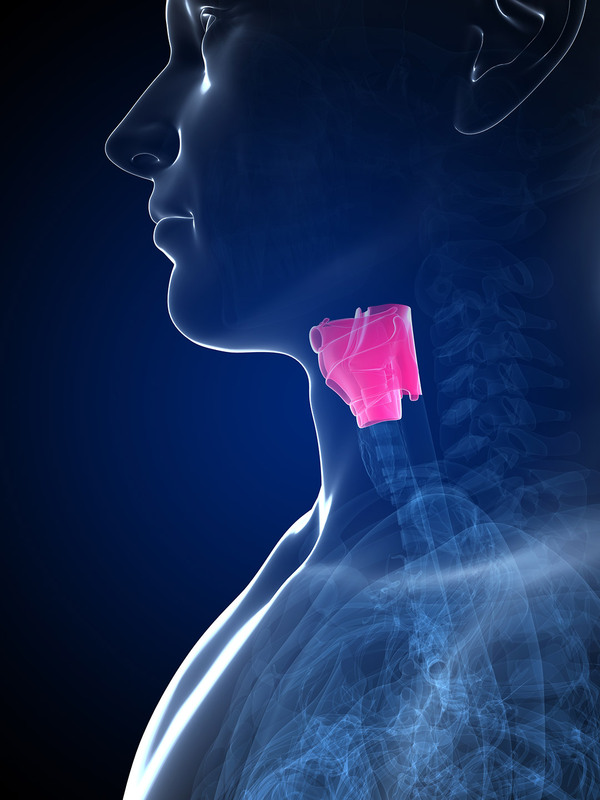 They will examine your throat with a lighted scope and likely order a biopsy if an abnormality is spotted. Imaging tests, including X-rays, CT scans, MRIs and PET scans, can help your doctor see how far your cancer has spread. Once diagnosed, the cancer will be assigned a stage (I-IV) that indicates its extent and helps determine which course of treatment to pursue.